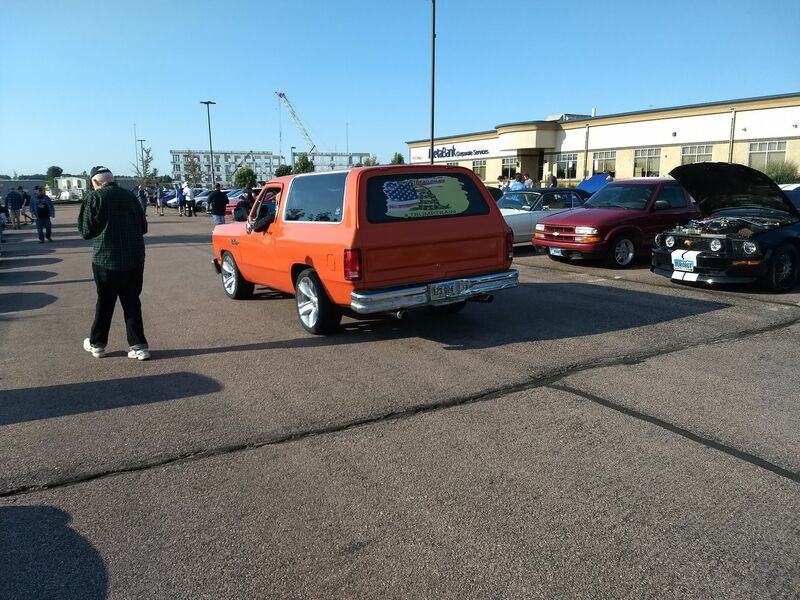 Spotted | Never seen a Ramcharger built this way. Never seen a Ramcharger built this way. Had modern SRT8 wheels I think. Not sure what was under the hood.